Painting the interiors of a new construction or re-painting the indoor space of an existing property is a job for skilled and experienced interior painting contractors. Taking a DIY approach may appear more exciting than getting professional interior painting service, but it can cost you big in many ways. If you choose to not hire professional interior painters, you might waste a significant amount of time and money. Moreover, unlike trained interior painting contractors, you might fail to protect expensive furnishings from stains and damage. 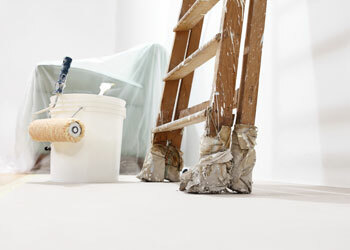 It helps that we are licensed, bonded and insured local interior painting contractors. 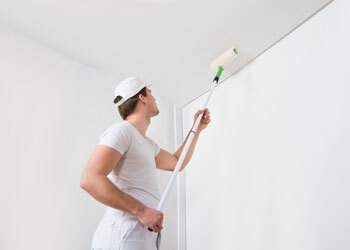 You are protected throughout the job when our interior painters work on your Redmond property. Our goal as interior painting contractors is not just sparing customers the time, effort and hassles of painting, but also delivering interior painting service of the highest quality. There may be quite a few interior painting contractors catering to the Redmond community. Still, you might find it tricky to choose the right painting company for interior painting service. 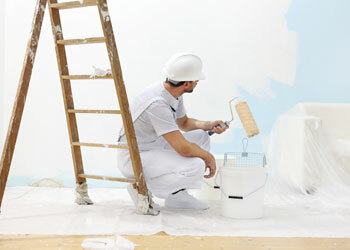 Why risk a sub-par paint job when our interior painters are here to serve? Removing/covering furniture, flooring, windows, etc. Choosing us as your interior painting contractors assures you of amazing and lasting results, gracious customer service and competitive prices. Call A-1 Painting at (425) 214-1599 to hire competent, reliable and affordable interior painters in the Redmond area. Copyright © 2019 A-1 Painting. All Rights Reserved.